Should there be a disaster involving water and/or fire, Teasdale Fenton stands ready to help at any time, seven days a week. We’ll respond within an hour to get your community back in order with minimal downtime. 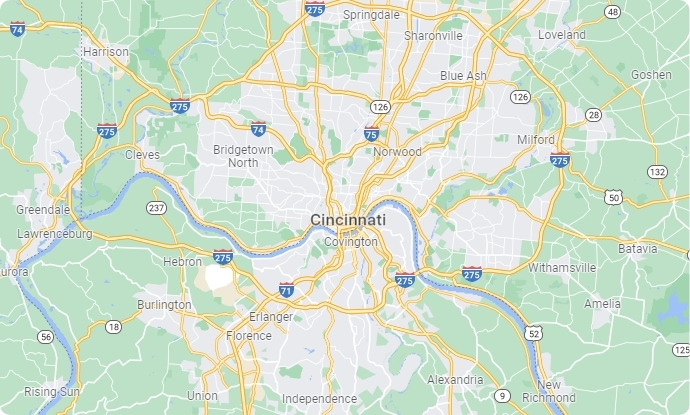 Whether it's cleaning smoke damage or performing a water extraction, our team will work tirelessly to get your property in Greater Cincinnati or Northern Kentucky as clean and healthy as it was before the disaster, perhaps even better. Our certified technicians use the state-of-the-art equipment and procedures for fire damage repairs, smoke damage restoration and water damage services. 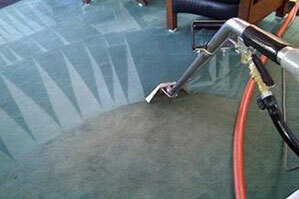 When your commercial carpets need cleaning, you need to rely on the skilled professionals from Teasdale Fenton. 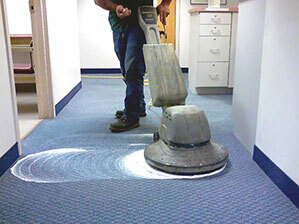 We have set the industry standard for a wide range of superior cleaning services in the Greater Cincinnati, Ohio area for almost two decades. 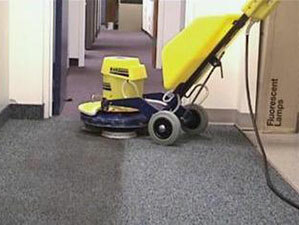 Contact us online or give us a call at 513-729-9793 to get a free estimate or learn more about our commercial carpet cleaning services.